Once again, there is no Lil Uzi Vert album released under his real name. Back in September, we published an article letting everybody know that Lil Uzi Vert had not cheated the system by releasing a new album under his legal name. At the time, fans started to notice a project issued under the name "Symere Woods" and immediately, they wondered if Eternal Atake had finally arrived. With so much nonsense going on with Uzi and his label these days, hype for the upcoming album has reached a new high. Much like in the fall, another EA dupe appeared recently on streaming services; this time, Uzi's real name was altered as the official artist name was "Symere Wood," forgoing the "S." It actually piqued enough fan curiosity to nearly hit the top spot on the Apple Music charts. While we may receive the long-awaited project soon, it did not arrive this week under a pseudonym. 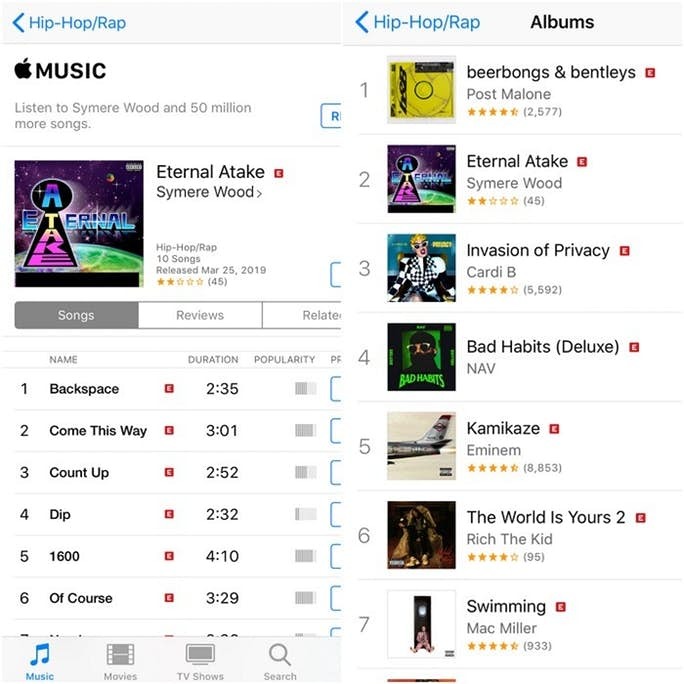 According to All Hip Hop, a fake version of Eternal Atake with the original artwork was uploaded to Apple Music and Spotify a few days ago and people got so excited that it ended up sitting near the top spot of the chart. The album is currently nowhere to be found when searching on streaming. People are clearly itching to get their hands on a copy of the eternally-delayed album. 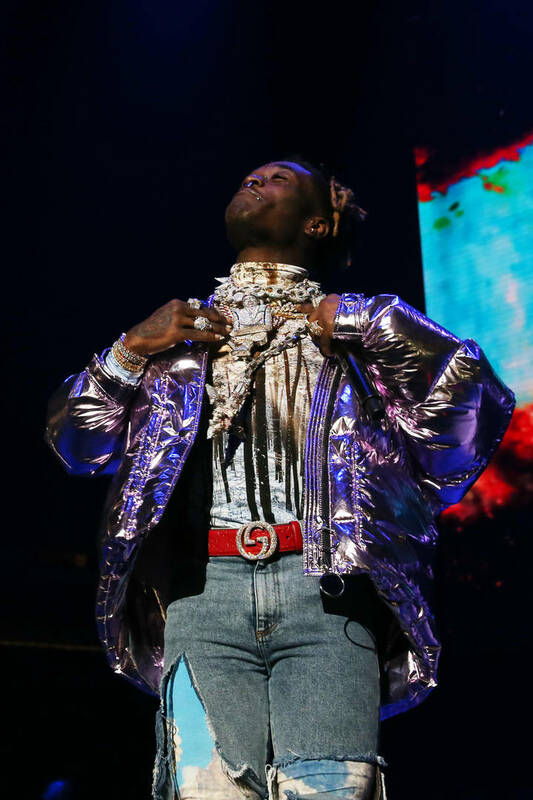 Uzi's recent signing to Roc Nation may help his cause but it appears as though he's still beefing with DJ Drama and Don Cannon.